Graphic design uses visual compositions to solve problems and communicate ideas through problem-solving through the use of typography, photography and illustration. There’s no one way to do that, and that’s why there are several types of graphic design, each with their own area of specialization. Whether you are an aspiring designer or seeking design services for your business. Companies depend on successful marketing efforts to tap into their target audience’s decision-making process. Great marketing engages people based on the wants, needs, awareness and satisfaction they have about a product, service or brand. Since people will always find visual content more engaging, graphic design helps organizations promote and communicate more effectively. A graphic design project may involve the stylization and arrangement of existing text and either pre-existing imagery or images developed by the graphic designer in Mumbai. Elements can be incorporated in both traditional and digital form, which involves the use of visual arts, typography, and page arrangement techniques. 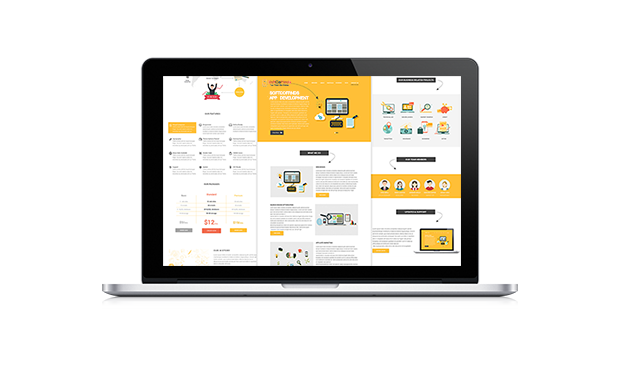 Graphic designers organize pages and optionally add graphic elements. Graphic designers can commission photographers or illustrators to create original pieces. Designers use digital tools, often referred to as interactive design, or multimedia design. Designers need communication skills to convince an audience and sell their designs. The "process school" is concerned with communication; it highlights the channels and media through which messages are transmitted and by which senders and receivers encode and decode these message. The semiotic school treats a message as a construction of signs which through interaction with receivers, produces meaning; communication as an agent. Mostly designers use a hybrid process that combines traditional and computer-based technologies. First, hand-rendered layouts are used to get approval to execute an idea, then the polished visual product is produced on a PC.